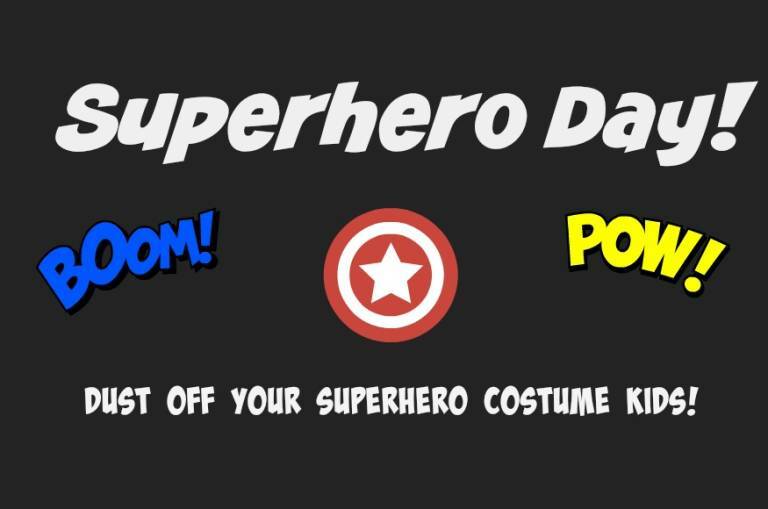 Dust off your superhero costume and unite with other caped crusaders at Liberty Hall! Participate in a variety of fun activities to test your superhuman powers, make a craft and snack on super delicious treats! 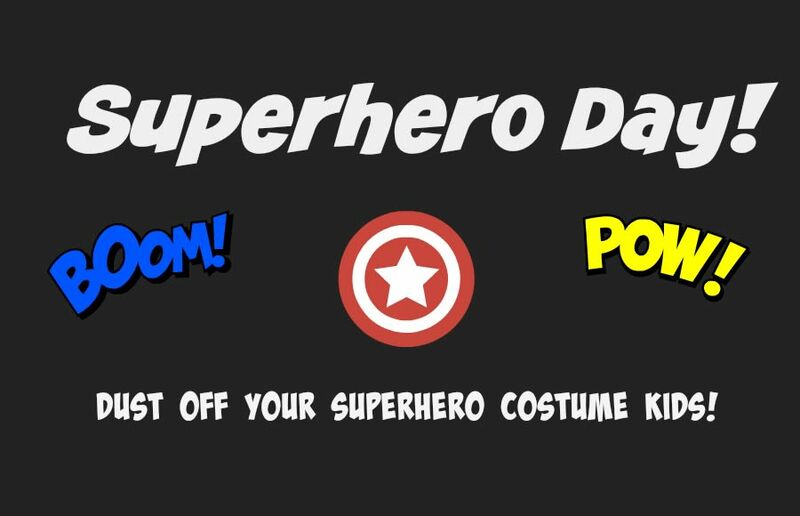 Don't forget your camera; Captain America & Supergirl will make an appearance! Recommended for ages 5 – 10.